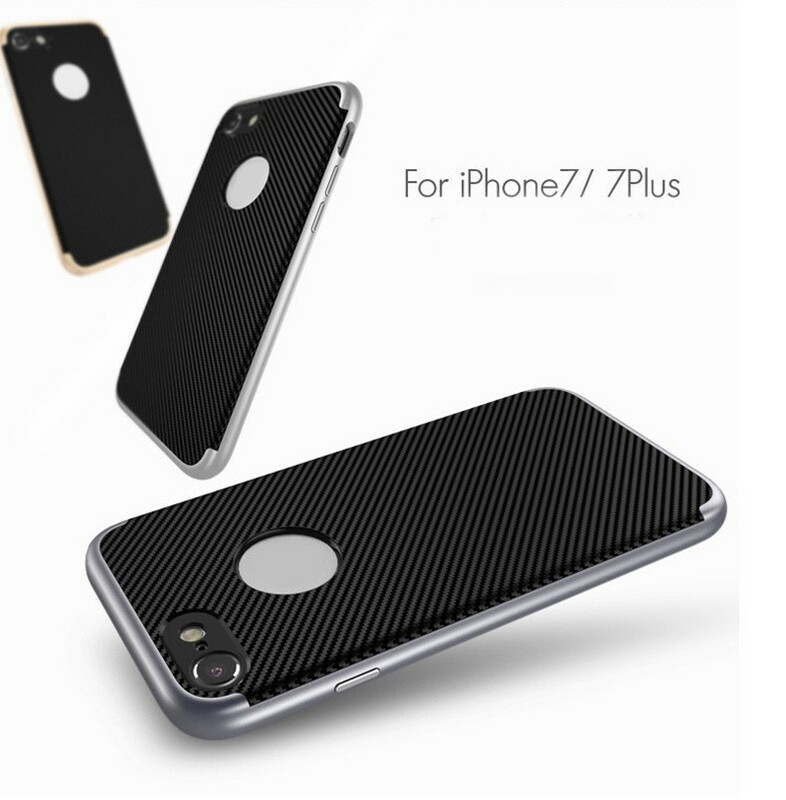 -Compatible Phone Model: for iphone 7 / for iphone 7 plus. -Fashion design,easy to put on and easy to take off. -Protect your from dust, scratching and shock. -Protect your valuable investment from scratched and damage.